You don’t need to leave the state to get the highest quality medical care. 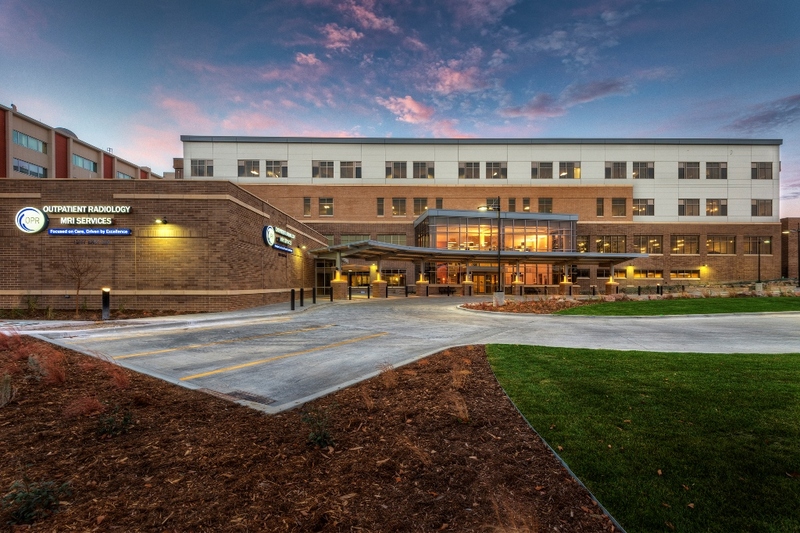 Wyoming Medical Center is Casper’s only nonprofit, full-service acute care hospital, located both in the heart of the city and the heart of Wyoming. In 2018, we acquired another hospital on Casper's east side and formed our new East Campus. Our McMurry West Tower, completed in the fall of 2014, was designed around the unique needs our community, adding 100,000 square feet of state-of-the-art medical space to better serve you. We are a regional referral center serving 11 Wyoming counties and 19 communities with a population of 250,000. Being nonprofit means we invest all money back into serving the health of our community. We treat everyone who walks through our doors, from birth to old age, despite ability to pay, and we proudly serve patients on Medicare and Medicaid. We provide more than $50 million in charity and uncompensated care each year. More than simply caring for you when you are sick, we are working to build a healthier place to live. Click here to view our most recent community benefit information. In 2009, Wyoming Medical Center created our culture of safety, implementing hospital-wide initiatives to eliminate medical errors and improve patient care. We have consistently scored the highest among Wyoming hospitals on The Leapfrog Group’s Hospital Safety Score and earned many other awards for safety and quality. There’s a reason our logo resembles a shield. 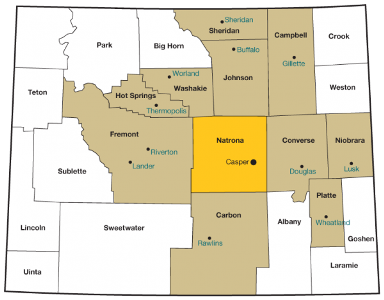 We’re called to protect the health of the people who call Casper, Natrona County and Wyoming home — represented by the shield's three sides. Our brown and gold colors honor Wyoming’s rugged landscape. We’ve been our community’s guardians of health for more than 100 years, and we hope to continue to be the guardians for a 100 more. Everything we do is built around you.